Senate President Bukola Saraki who was arraigned for false asset declaration charges before the Code of Conduct Tribunal (CCT) has been discharged and acquitted. The Federal Government had filed an 18-count charge bordering on false assets declaration against Saraki. Saraki was discharged by the Justice Umar Danladi-led tribunal on the ground that the prosecution failed to prove its case against the accused. 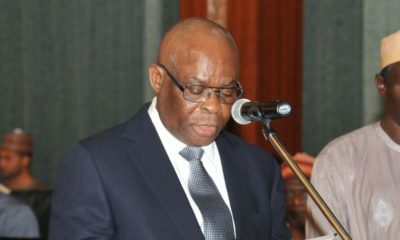 The tribunal said that the evidence against the Senate president was insufficient and washy. According to Danladi, the defence was able to discredit all the evidence adduced by the prosecution during cross examination of witnesses. The tribunal upheld the no-case-submission of Saraki, stressing that the evidence led by the prosecution was discredited under cross examination and therefore unreliable. The CCT further held that no reasonable tribunal would convict a defendant on the evidence led by the prosecution through its four witnesses. 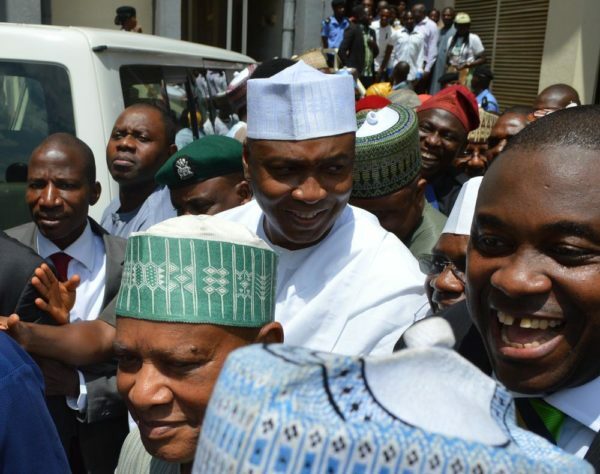 The Federal Government on Thursday, February 23 re-arraigned Saraki, on an 18-count amended charge over false asset declaration and money laundering. The prosecution team, led by Rotimi Jacobs, filed the amended charge on February 8 after trial had begun. 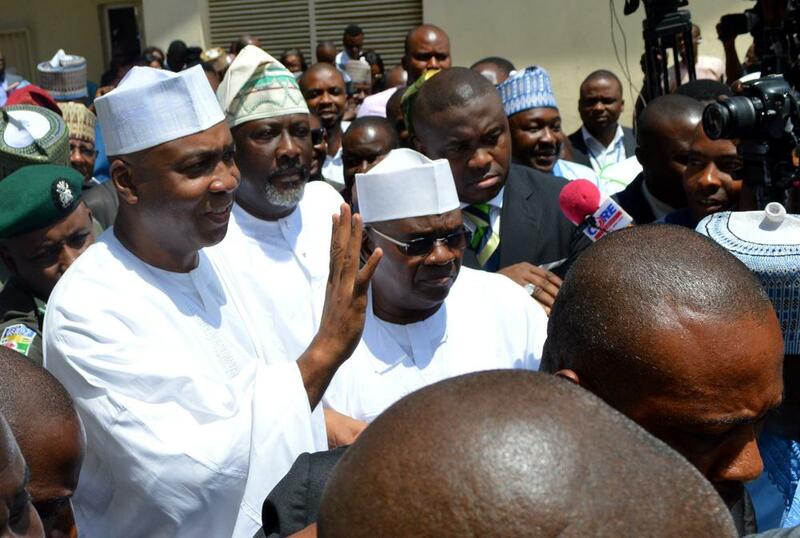 Saraki was initially standing trial on a 13-count charge of false asset declaration. 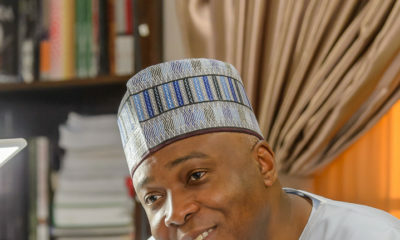 Bukola Saraki a political juggernaut!